Camellia Brand is adding five new types of beans to two large retailers in the Dallas market this fall. A wider selection of the company’s non-GMO certified, 100 percent U.S.-farmed beans will be on shelves in Tom Thumb and Albertsons by the end of September. 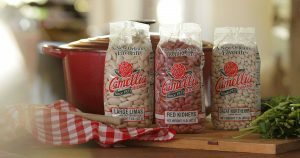 The addition of new beans to the Dallas market is part of Camellia’s ongoing effort to expand its legendary portfolio of products across the United States. 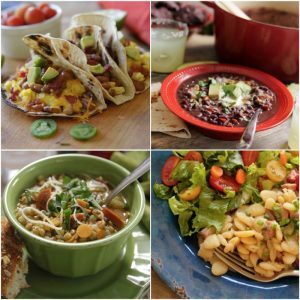 In addition to large lima beans and Camellia’s legendary red kidney bean, 71 Tom Thumb stores and 54 Albertsons stores in the Dallas area will begin carrying pinto beans, black beans, baby lima beans, Great Northern beans and lentils.